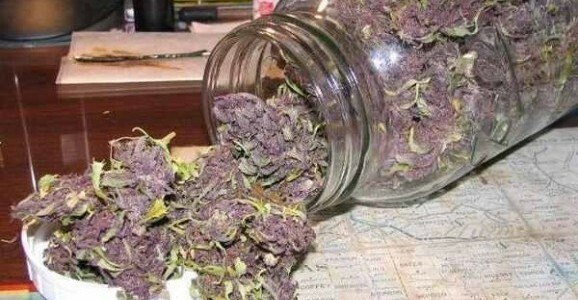 Grand daddy Purple seeds is a famous indica cross between Purple Urkle and Big Bud. This California staple inherits a complex grape and berryaroma from its Purple Urkle parent, while Big Bud passes on its oversized, compact bud structure. GDP flowers bloom in shades of deep purple, a contrastive backdrop for its snow-like dusting of white crystal resin. 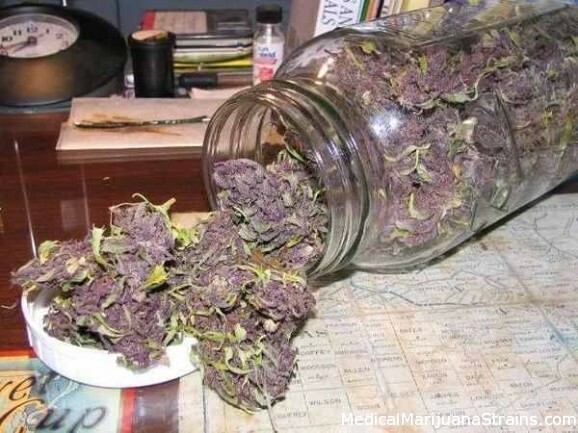 Its potent psychoactive effects are clearly detectable in both mind and body, delivering a fusion of cerebral euphoria and physical relaxation. While your thoughts may float in a dreamy buzz, your body is more likely to find itself fixed in one spot for the duration of GDP’s effects. 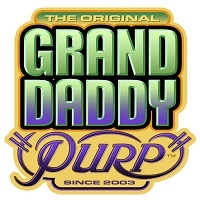 Like most heavy indica varieties, Grand daddy Purple is typically pulled off the shelf to treat pain,stress, insomnia, appetite loss, and muscle spasms. GDP blesses growers with massive commercial yields which are ready for harvest following a 60 day flowering time indoors. The buds are a stunning deep purple which follow throughout except for the occasional eye stopping light neon green spots. With almost zero hairs on them, the crystal formations are outstanding. They really look like they were dipped and rolled in sparkling stardust. 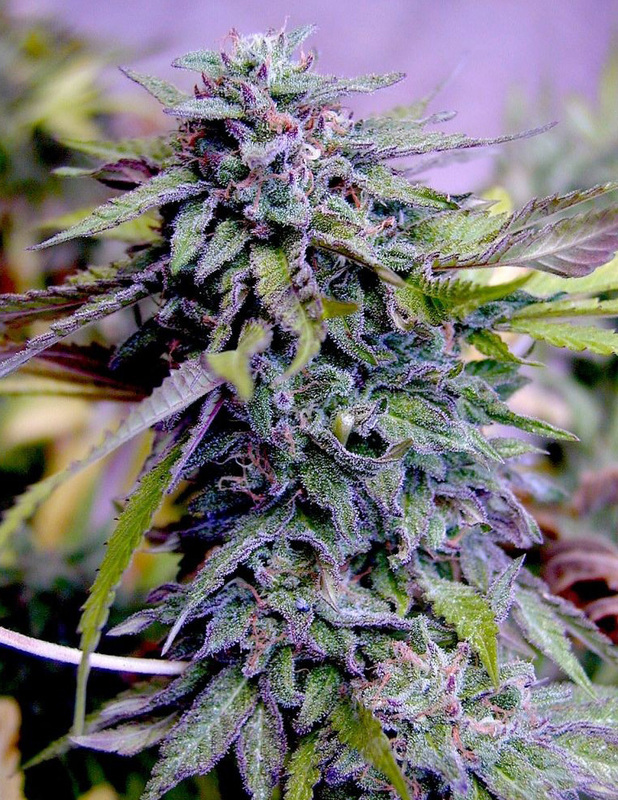 This entry was posted in Strain review and tagged Grand Daddy Purple, Grand Daddy Purple Seeds. Bookmark the permalink.